Mohanlal announced about his next project, which is titled Marakkar: Arabikadalinte Simham. The film will be produced by Antony Perumbavoor. 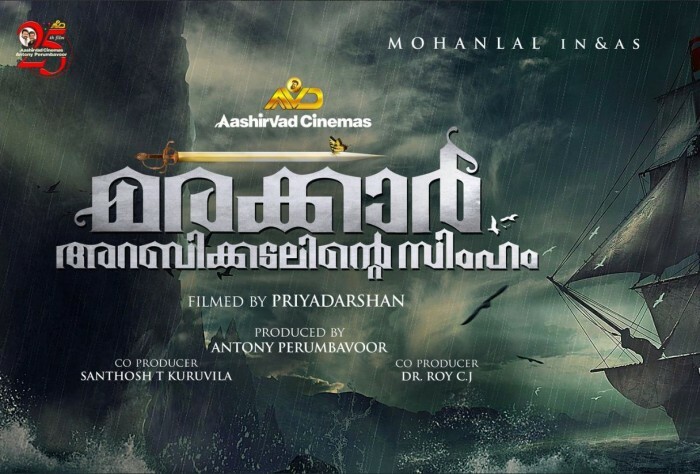 It is great news for moviegoers as Mohanlal-Priyadarshan film on Kunjali Marakkar is finally happening! On his 30th wedding anniversary, Mohanlal announced about his next project, which is titled Marakkar: Arabikadalinte Simham. 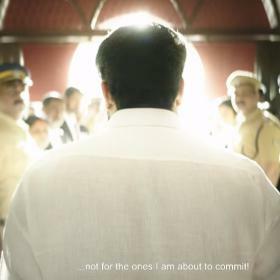 The film will be produced by Antony Perumbavoor, Santosh T Kuruvilla, and CJ Roy. The first look of the film shows a ship caught in a storm. Priyadarshan had previously announced that he would direct Mohanlal. 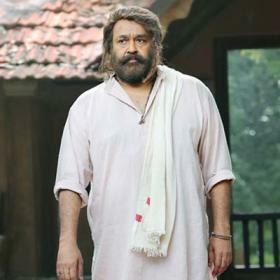 Mohanlal on Saturday took to Twitter and announced that he will be acting under Priyadarshan’s direction in the film based on Kunjali Marakkar. 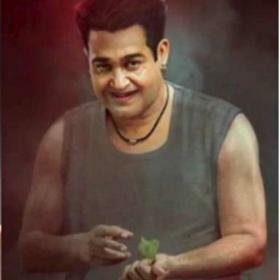 With the recent announcement, Mohanlal has set the stage for a major clash in the history of Malayalam cinema. “Announcing my upcoming movie Marakkar- Arabikadalinte Simham, to be Directed by Priyadarshan and Production by Antony Perumbavoor, Santhosh T. Kuruvilla and C.J. Roy(sic),” the actor wrote alongside the poster. Well, since months acclaimed filmmakers Santosh Sivan and Priyadarshan had engaged in a public tug of war over the same project. Both of them aspire to make a film based on the life of Kunjali Marakkar, which is the title given to the Muslim naval chief of the Zamorin (Samoothiri) during the 16th century in Kerala. 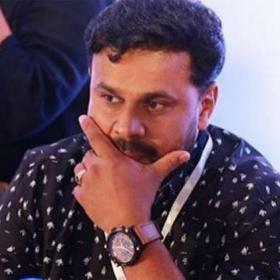 While Santosh expressed that he wanted to make the movie with Mammootty in the lead, Priyadarshan expressed his interest to cast Mohanlal in his film. Well, this made everyone wonder if things will fall in the right place for both of them. However, both films are now very much on the cards. Mammootty’s Kunjali Marakkar is being penned by writers TP Rajeevan and Shankar Ramakrishnan. Well, as we all know Mohanlal and Mammootty are the biggest stars of the industry and if their films release at the same time, the competition will be even higher. 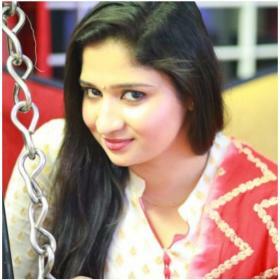 It remains to see which film will go on floors first!